If you love to hike, and to meet fellow hikers, why not become an Outdoor Ambassador? The Fall 2017 training session is now completed, but future orientation and training is planned for several sessions in 2018. Training is free. If you are interested in more information about becoming an Outdoor Ambassador, call (909) 227-1959, or email us at oacoordinators@gmail.com. 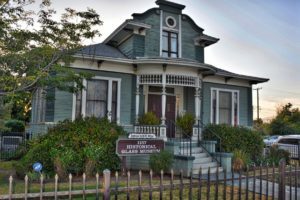 With more than 550 acres of natural open space to manage, Redlands Conservancy created the Outdoor Ambassador program in 2014. Outdoor Ambassadors receive training in ecology, history, and communication. 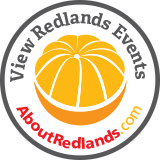 Then they volunteer to walk or bike on Redlands Conservancy trails, making contact with the public to help them have a safe, enjoyable, and educational experience. After the initial training, ambassadors receive ongoing training, have regular contact with each other, and enjoy opportunities to create and engage in special projects that help the Conservancy. 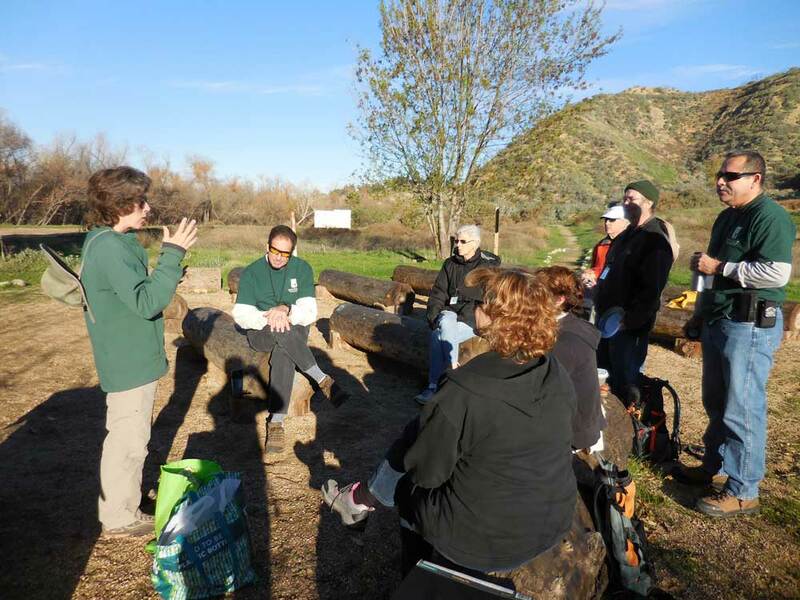 A cohort of 76 adults and 3 teenagers have graduated from the Outdoor Ambassador Training Program since its inception, and since then have logged hundreds of hours spent at San Timoteo Nature Sanctuary, Herngt ‘Aki Preserve at Live Oak Canyon, and on the rural public trails. Outdoor Ambassadors are on site, hiking and bicycling just like the users, available to answer questions when asked. Trained Outdoor Ambassadors are required to volunteer at least two hours each month on site or in training. 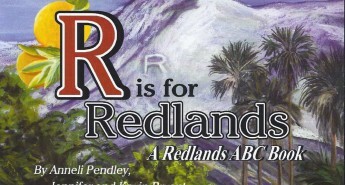 They receive a tee shirt, a high-visibility vest, a badge and lanyard, and a hat so they are easily identifiable as Redlands Conservancy’s official Outdoor Ambassadors, helping everyone have a rich experience at Redlands’ wild places. Training programs are offered several times each year. The program is open to all interested people who enjoy hiking and meeting fellow hikers, and is free.